Guest columnist John Ndege makes the case for being strategic about your technology purchases. Read on to help ensure that you are investing efficiently in your own firm. 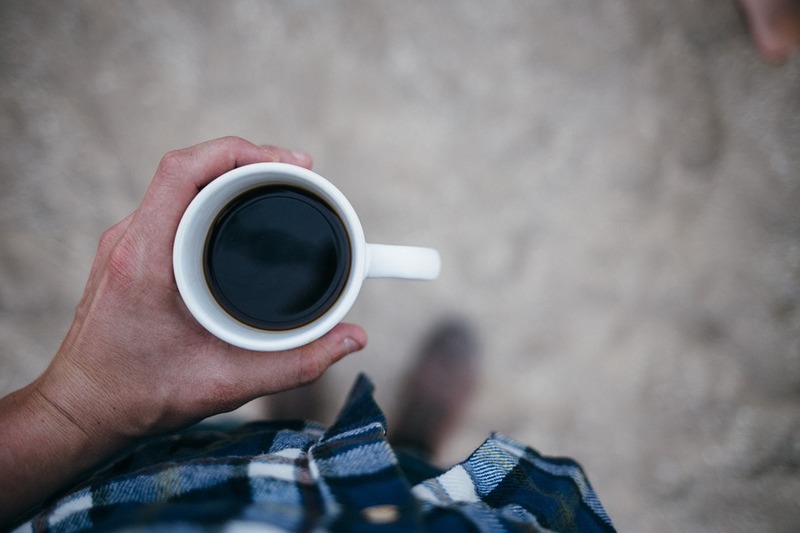 When you meet a prospective client, are you able to introduce yourself so that they immediately want to work with you? If you know how to speak their language, you’ll be able to clearly communicate what you do so that they can understand. When we say “language,” we’re not talking about their native tongue—we mean the language of results. If you can craft an introduction that’s focused on the results that your prospects are looking for, you’ll be able to get people interested in what you do. Mobile is the reality of today’s digital world. In fact, mobile is more important than desktop, as 51.3% of all Internet usage is mobile. And that number will continue to grow in the future. Specifically, you should focus on your mobile website. A responsive site with unobtrusive popups is the current standard for mobile. In addition, all of the regular website optimization best practices that apply to desktop also apply to mobile. In this post, the best practice that Patel talks about is speed. 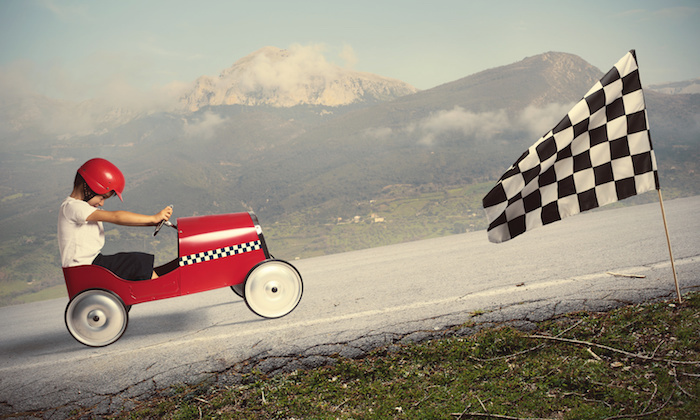 Your users expect your site to load fast and you could lose a ton of traffic if it doesn’t. So, how fast is your site? If it takes longer than 2 or 3 seconds to load, you’re losing traffic right this moment. It’s okay if your site is slow, there are steps you can take to make it faster and ensure that you don’t let a single visitor slip through your fingers. 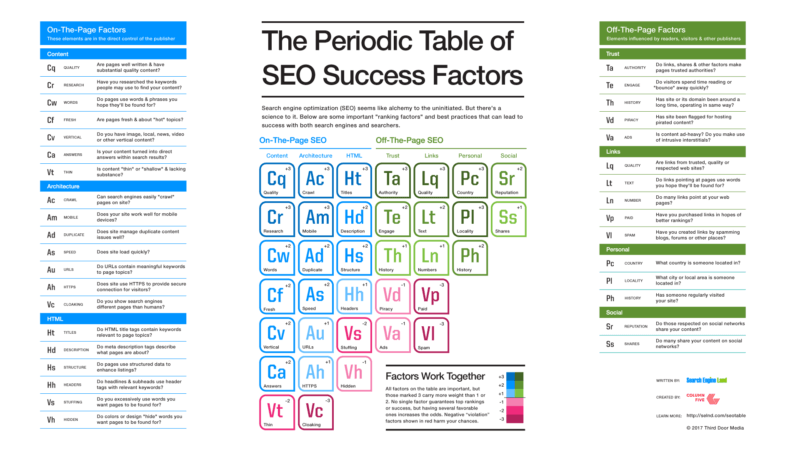 Search Engine Land’s Periodic Table of SEO Success Factors has been updated, with its fourth edition now available. It sees factors related to mobile, direct answers and site speed increase in importance. Factors related to search history have decreased. Factors related to site identity and personal social sharing have been dropped entirely. Included is a further explanation behind the changes, along with a reintroduction to the table for those who are new to it. 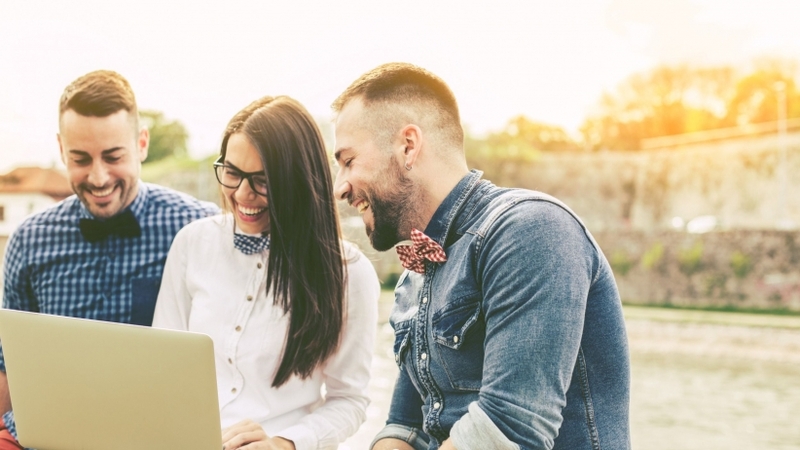 Marketers today are faced with the challenge of appealing to active consumer groups that represent four generations spanning from legacy traditionalists to elusive millennials. The unique experiences of each generation have played a large role in the development of distinct predilections in what they value and how they spend their money. As a result of these categorical generational preferences, it’s critical for marketers to acknowledge the fact that specific marketing strategies resonate differently with each generational group. Recognizing and tailoring campaigns to meet these distinct needs and behavioral differences will not only allow businesses to find the fitting medium and appropriate message for each generation, but will also assist in maximizing gains from marketing spends and successfully creating a multigenerational brand.